SIGCOMM is our flagship annual conference. This page links to previous SIGCOMM conferences. SIGCOMM is the flagship annual conference of the Special Interest Group on Data Communication (SIGCOMM), a vital special interest group of the Association for Computing Machinery (ACM). The annual SIGCOMM conference seeks papers describing significant research contributions to the field of computer and data communication networks. We invite submissions on network architecture, design, implementation, operations, analysis, measurement, and simulation. Full papers are no more than 14 pages long and typically report novel results firmly substantiated by experimentation, simulation, or analysis. Posters present ongoing work on one 30" x 40" (75cm x 100cm) page. Student poster submissions will be favored. Papers are double-blind reviewed (no author identification) by a technical program committee (TPC). Depending on the year and the program chairs, the TPC can have between 20-40 researchers. The paper acceptance ratio also varies year to year, from between 8-16%, on average accepting 30-35 papers out of 300-350 submissions. The meeting is 3 days, single-track. It is accompanied by 2 days of tutorials and related workshops which vary each year. The conference occurs once a year in the late summer, with the location varying internationally, typically including locations in North America and Europe every three years. Attendance is open, and there are some limited student travel grants available. 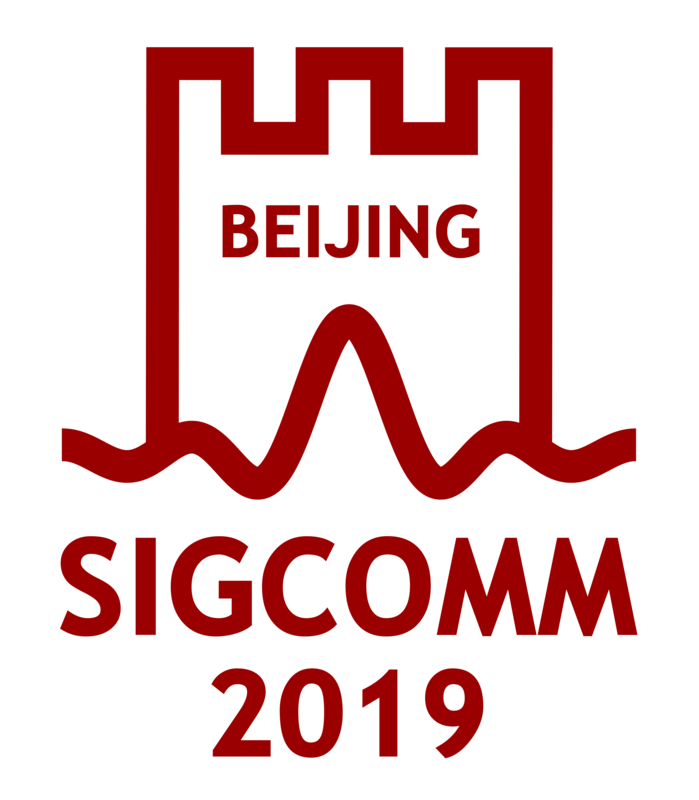 ACM SIGCOMM 2019 will be held in Beijing, China on August 19-24, 2019. SIGCOMM 2018 in Budapest, Hungary. SIGCOMM 2017 in Los Angeles, CA. SIGCOMM 2016 in Florianópolis, Brazil. SIGCOMM 2015 in London, UK. SIGCOMM 2014 in Chicago, Illinois. SIGCOMM 2013 in Hong Kong. SIGCOMM 1994 in London, UK. SIGCOMM 1993 in San Francisco, CA, USA. SIGCOMM 1992 in Baltimore, Maryland, USA. SIGCOMM 1991 in Zürich, Switzerland. SIGCOMM 1990 in Philadelpia, PA, USA. SIGCOMM 1989 in Austin, Texas, USA. SIGCOMM 1988 in Stanford, CA, USA.